Do you like eggnog? 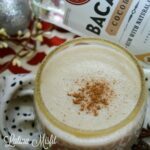 If you do, you’re going to love this creamy coquito recipe! The same creamy texture and flavor that only winter spices can create, that is what makes an amazing eggnog is found in a creamy classic coquito. However, this is an eggless drink. Instead of eggs, you’re going to find the delicious taste of coconut. Que rico. 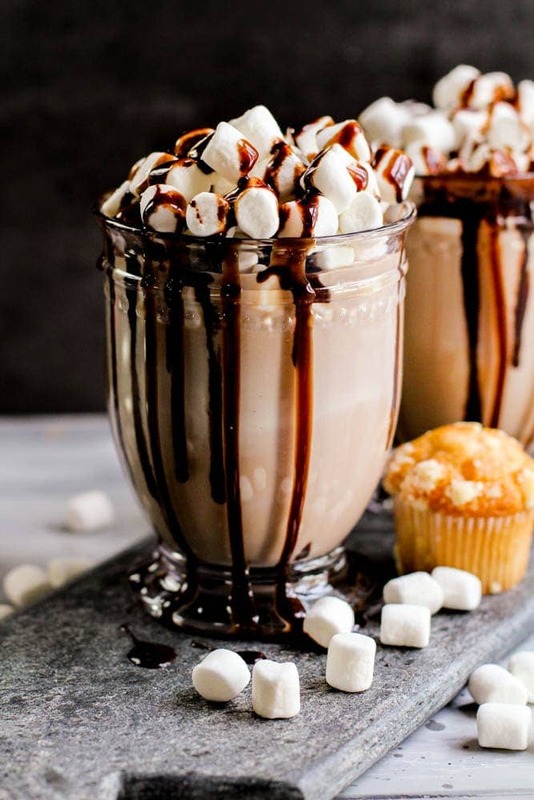 Enough, my mouth is watering! Oh guess what, this drink is elevated with rum! Ay ya yi, ready to party? No? Okay, omit the rum and it’s a virgin, yet delicious drink. Remember, everyone makes it differently, there’s no one right way. Adjust it to your liking mi gente. 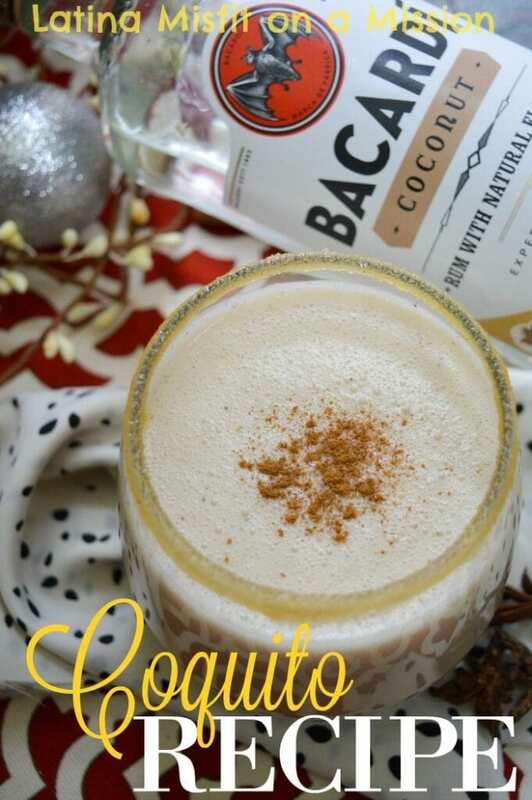 Enjoy A Cup Of The Classic Puerto Rican Coquito This Christmas! 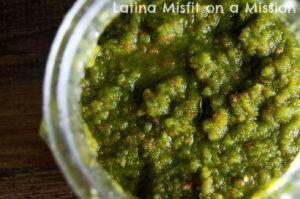 Need a sofrito recipe? Check it out here. 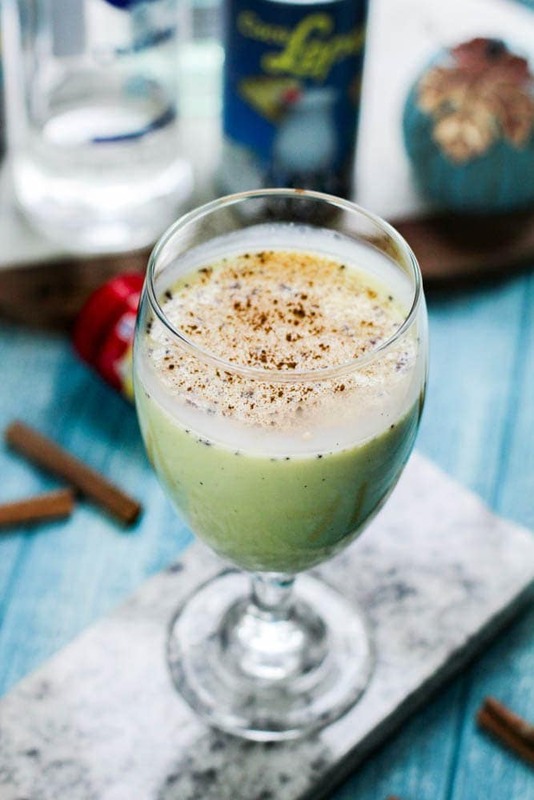 When it comes to making coquito, Latinos tend to be brand loyal with their cream of coconut. 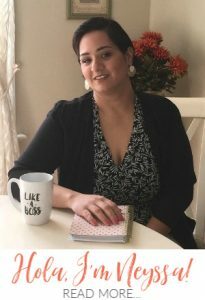 Fellow misfits, let me introduce you to Coco Lopez. Do.Not.Forget.This! 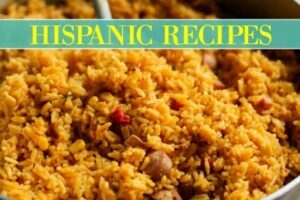 I told you what the general Latino culture prefers, now here’s another tip. 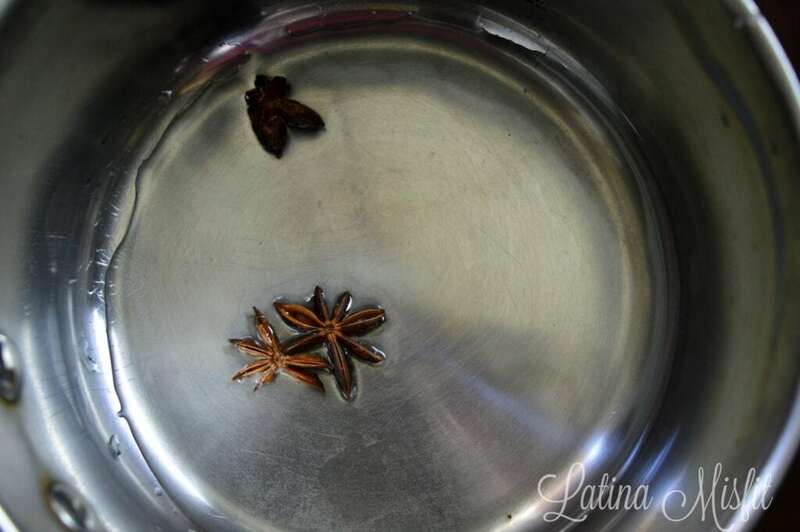 Add some anise to your coquito for an elevated flavor. This is completely optional, but I love it, and know you will too! Plus, if you’re a little lactose sensitive, this helps balance it out a bit more. 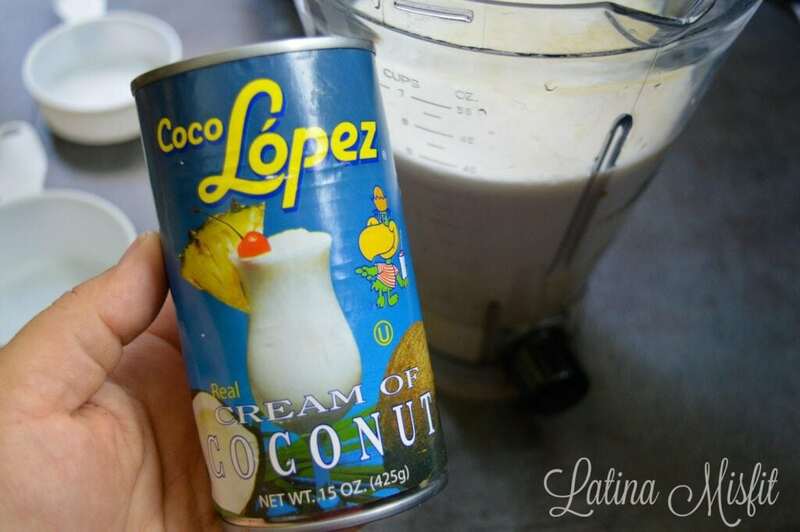 Making coquito in a blender makes everything easier. You seriously dump in all your coconut, evaporated milk, condensed milk, and spices together. If you’re making this for a party, be sure to double, triple, or quadruple this ingredient. 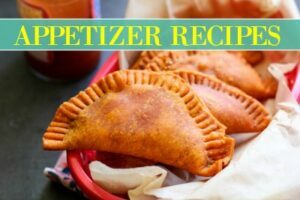 Make it in batches, and in true Latino style, put them into empty soda bottles! Ya tu sabe jajaja. Now for the star of the show. The big poppa so to speak of what makes a coquito a coquito. Mi gente, I introduce you to Bacardi. 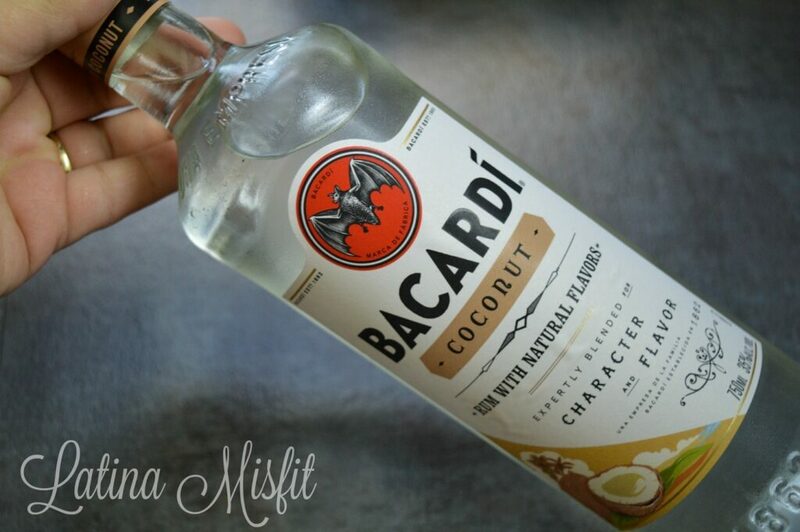 Not just any Bacardi, pero coconut Bacardi! Man, this stuff is awesome. I must confess something to you. I tend to go light on my drinks. 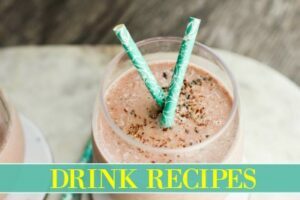 I added one cup for this recipe, but you can easily go a cup and a half if you want to get the party started early. Remember, don’t drink and drive. It’s almost 2017, take an Uber ride. That’s it mi gente. Making coquito is simple and only gets better with time. 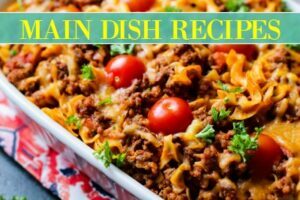 Seriously, make this at least a day before serving. Allow all of the flavors with the liquor to truly mend well together. Stay posted too, I’m planning on getting creative and wild and trying different flavor variations soon. 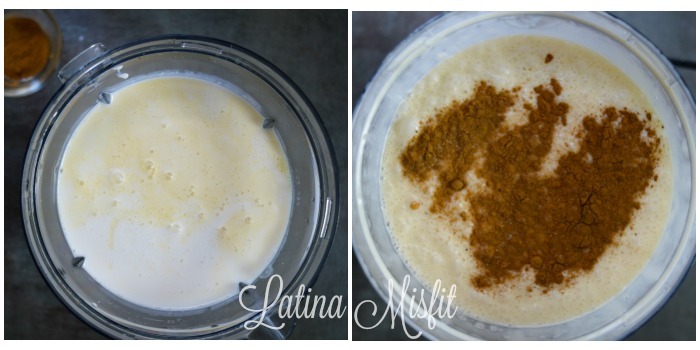 Want more coquito recipes?! Try out these new ones! I hope you enjoy this recipe very soon. Please share this post, subscribe, and be sure to come back soon. As always, buen provecho! Oh, are you a Nutella fan? 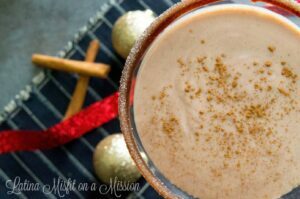 If so, than this thick and creamy Nutella coquito recipe is just for you! The coveted Puerto Rican "eggnog" is here! This creamy classic coquito is the simple recipe we all need. Can’t wait to try it! Sounds delish!! Thanks for sharing. I also think my grandmother added eggs, have you ever heard anyone doing that? Yes! My mother adds about 3-4 eggs to hers. 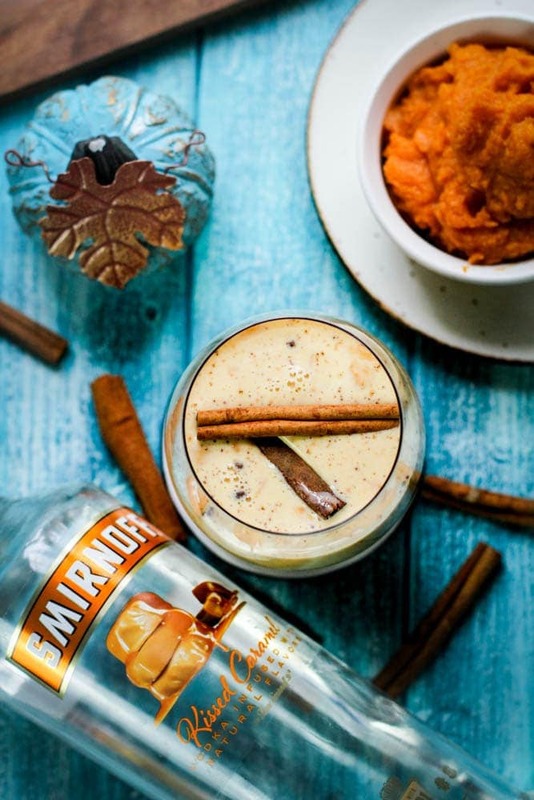 It tastes amazing, but at that point, it’s more of an eggnog. A really tasty coconut eggnog. Just be sure to consume it fairly quickly. 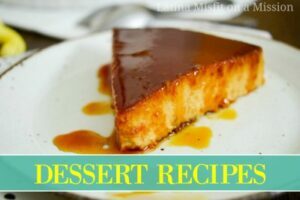 How much does this,recipe makes? I’d say enough to fill up a 2 liter bottle, with about an extra cup after (chefs treat). Yrs, we add a few and then best up the mixture a little and we also add a little organic shredded toasted coconut. Gives it a nice crunch. I made this last night and it came out perfect! Thank you! It is delicious! Never thought I could make this! I’m so glad it came out great for you. You’d be surprised at how easy some things are to make that seem complicated. Remember, this is one of those things you can make your own. 🙂 Thank you and be sure to come again! 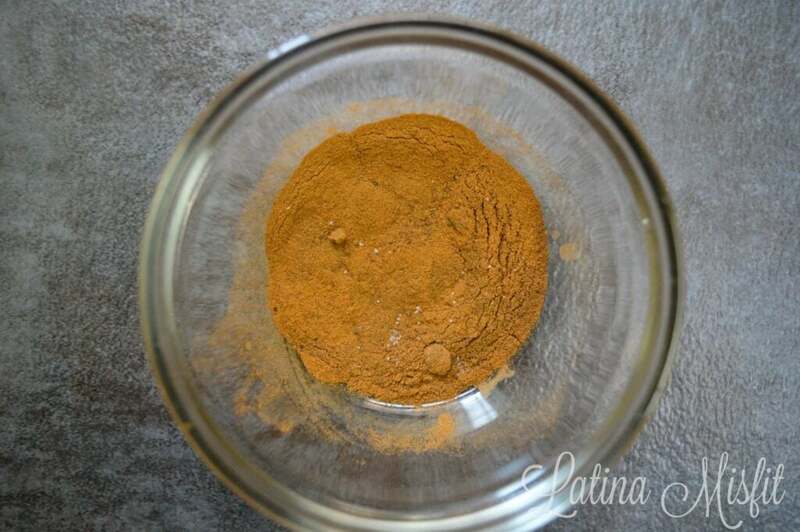 Hello, I am completely unfamiliar with anise star and was curious as to whether I add the actual stars to the blender and combine with all other ingredients, or do I throw them out and just use the water they boiled in. Thanks so much!! I would like to add eggs… can you recommend how many? Also I see some people only add the yolks, which option is better? Thanks!! Omg. I’m excited to try and make this for thanksgiving!! Soy mexicana but a co-worker used to make it every year around Christmas time and I loved it since the first time I tasted it. Thanks for the recipe. Hey I tried to make coquito on my own but it came out a bit to thin for my liking how do I thicken it up? My latino friends always bring the coquito but now i can make it for myself!! The way you rimmed the glasses was beautiful…what did you do to create that? 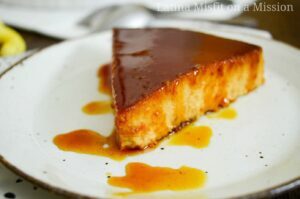 Can you please tell me if there is a difference with sweetened condensed milk and condensed . I am finding it difficult to find the unsweetened kind. Thanking you in advance. Hi Donna, nope they are the same. I don’t think there’s an unsweetened one. 🙂 If you’re worried about the sugar, perhaps use less, or not use it all all and add in stevia? Do I use whole gloves or ground cloves?